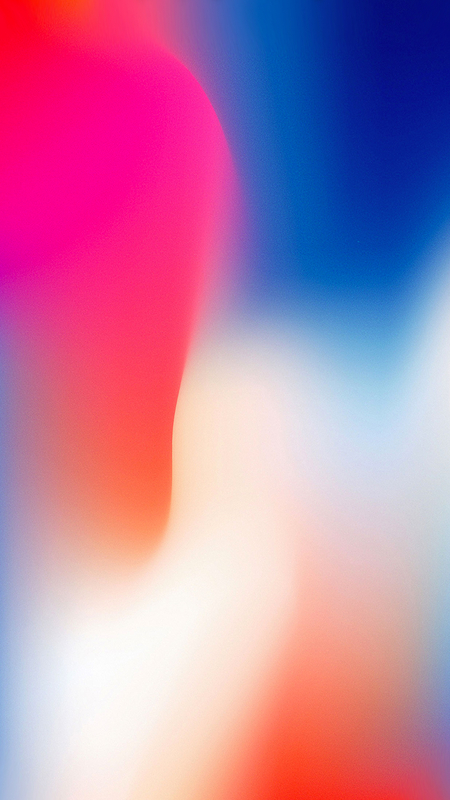 If you’re a new iPad owner, you may have noticed all of the beautiful wallpapers that are available for your new device. 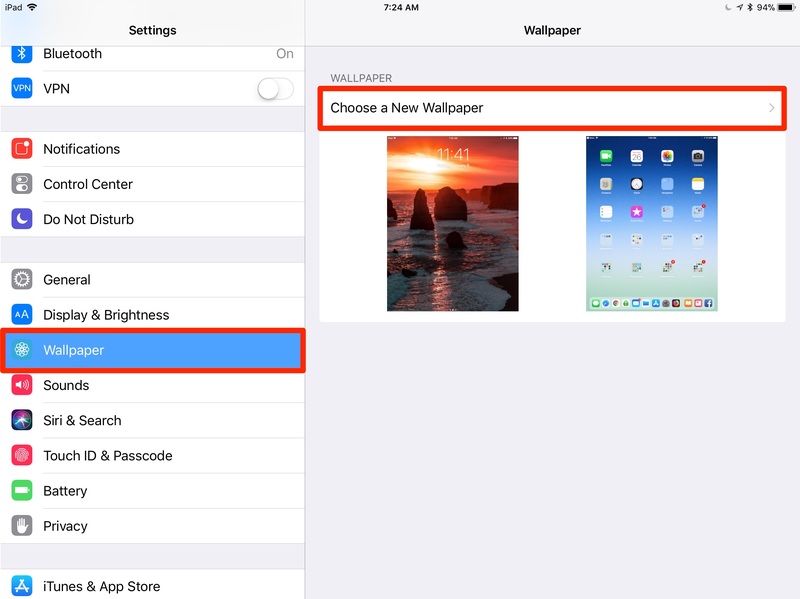 It’s easy to set your lock screen or your home screen to just about any image you’d like. Some work better than others, of course. 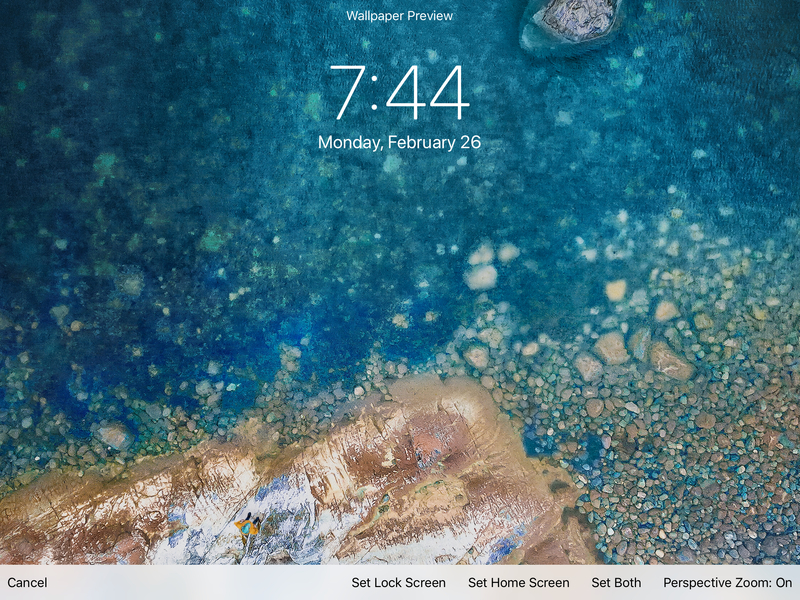 It’s easy to use an image as wallpaper on your iPad, and it only take a few steps to set things up. Here’s how. 1.) 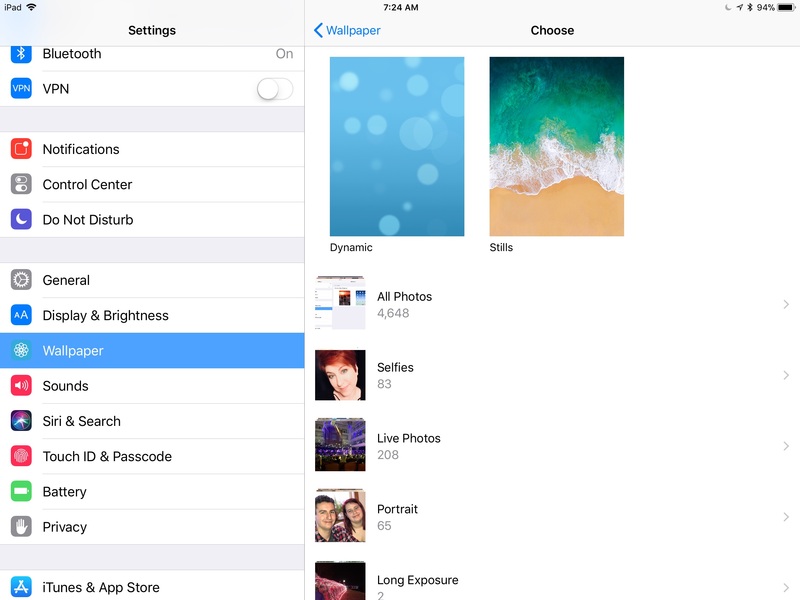 In the Settings app, tap the “Wallpaper” menu option in the left hand list. 3.) 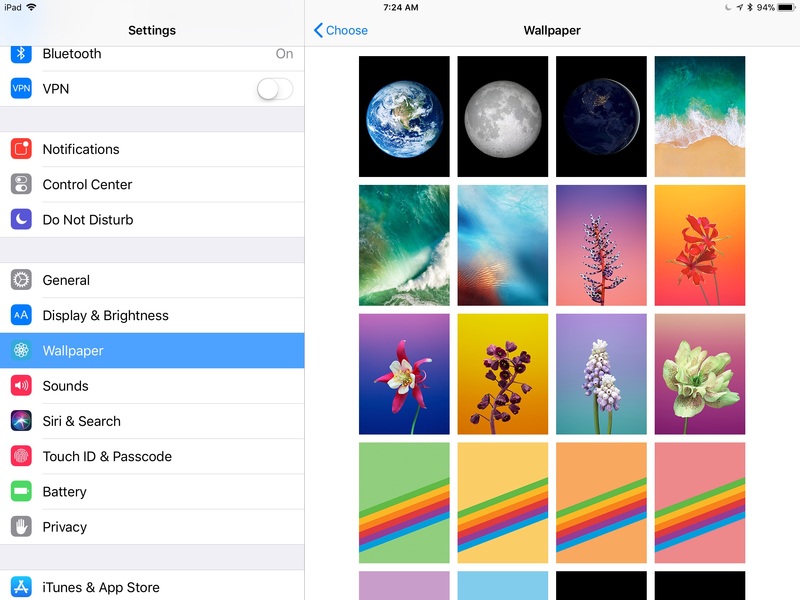 On the next screen, you can choose to browse your device’s built-in Dynamic and Stills wallpapers, as well as your own personal photo albums to select a photo or other image as your iPad’s wallpaper. 4.) Browse your album of choice until you find the image you wish to use. Tap the image. 5.) 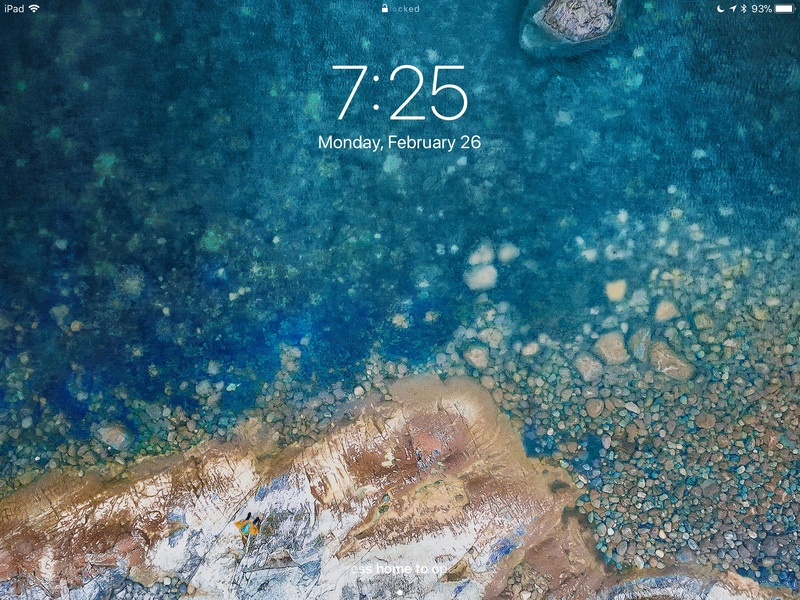 You’ll now see a mockup of how the wallpaper will appear on your device’s lock screen. You can now pinch and swipe the image to adjust it’s size and positioning on the screen. 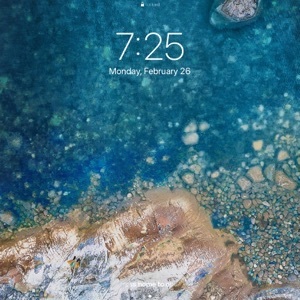 Once everything looks good, tap the “Set Lock Screen,” “Set Home Screen,” or “Set Both” buttons to set the image as your wallpaper on your lock screen, home screen, or both, respectively. You can also tap “Cancel” if you decide to look for a different image. 6.) You will now see the selected image as the wallpaper for the screen(s) you selected when setting the new wallpaper. Enjoy. This makes a great way to set your home or lock screen to your favorite images, including those of your family, favorite car, or even you favorite food.